← I Don’t Want Cupcakes, but leave the Boulevard’s Royal Palms Alone! Your money, faster. 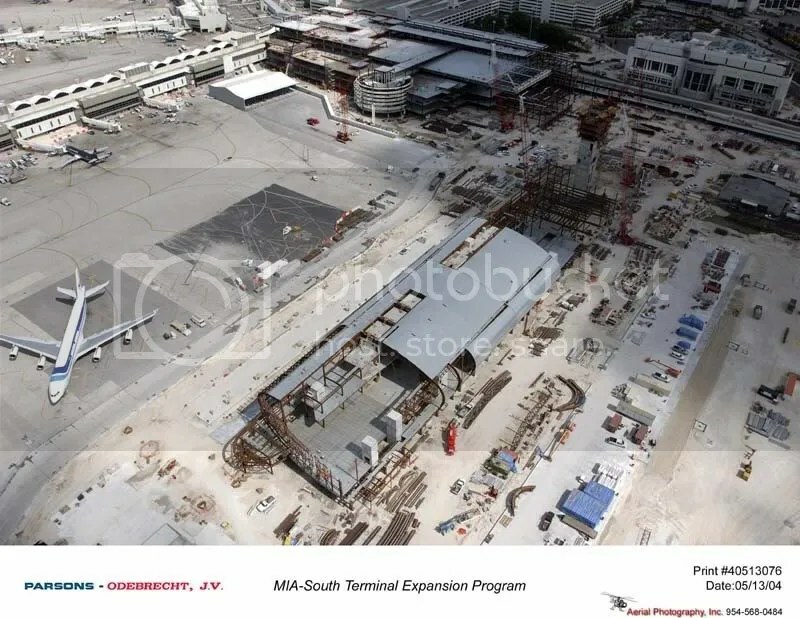 That shoud be the new motto with regards to the contractors working on the $1 billion South Terminal at Miami International Airport. The airport expansion project, considered one of the most expensive and expansive in the hemisphere, has been delayed now for quite some time. The contractors, as expected from these wishy washy folks, are not adequately staffing the work site nor completely adhering to deadlines, etc. This is typical contractor behavior. So, the county, in an effort to curtail their unreliability and expedite their work, will accelerate their compensation. It would be interesting to see how progress payments are being measured. Paying them faster when their performance track record is suspect might not be the best idea. It almost seems like they are being rewarded for their lack of timely performance. In any case, the objective is to complete the South Terminal by this Summer 2007. Can I just say what a aid to seek out somebody who rea00ly is aware of what theyre speaking about on the internet. You definitely know the way to convey a difficulty to gentle and make it important. More people must learn this and understand this side of the story. I cant consider youre not more in style since you undoubtedly have the gift. I conceive this web site is very instructive! Retain posting .